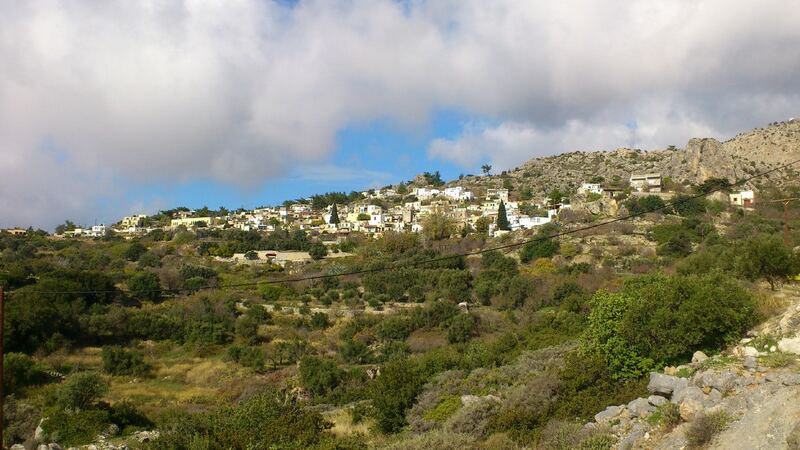 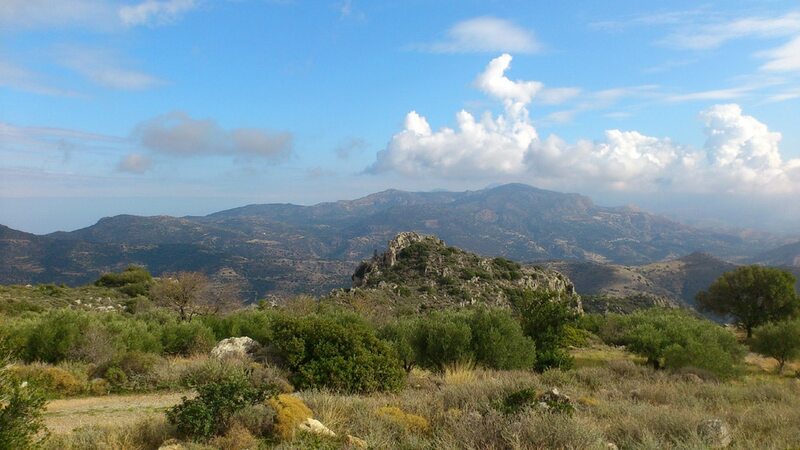 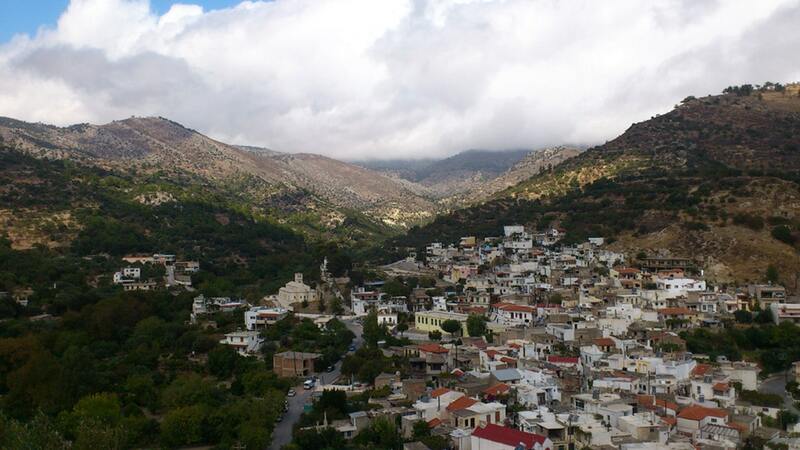 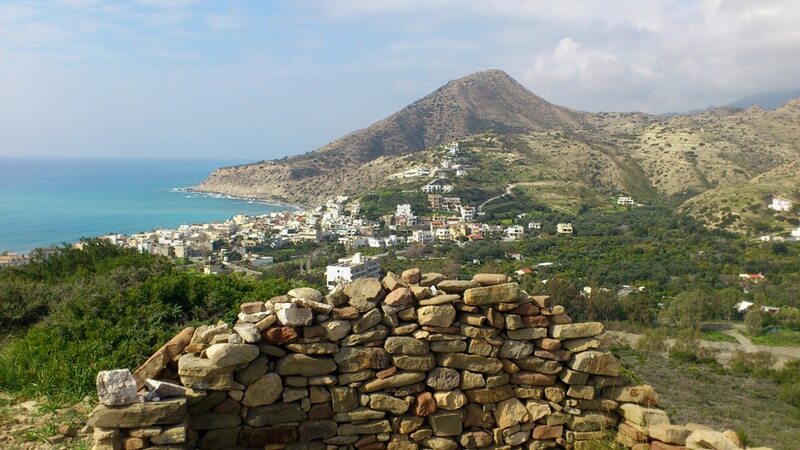 Kalamafka is a picturesque Cretan village with about 600 residents (including the settlements of Psathi and Kamara). 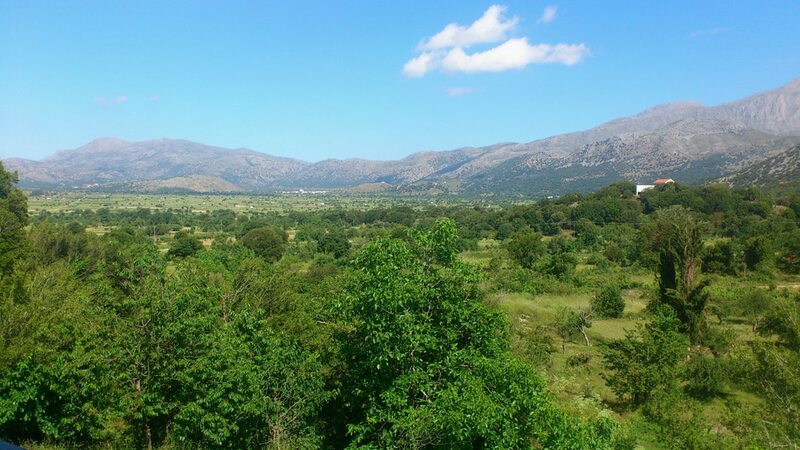 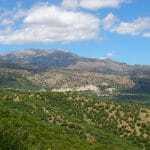 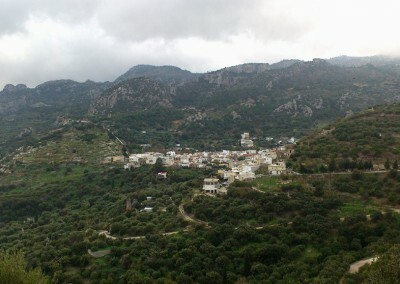 The village lies in the middle of a green valley surrounded by mountains on the road from Anatoli to Prina and Istron. 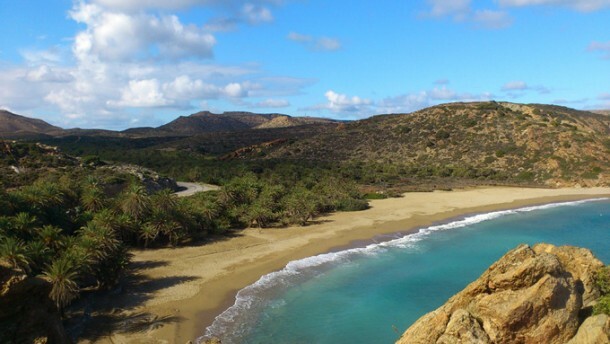 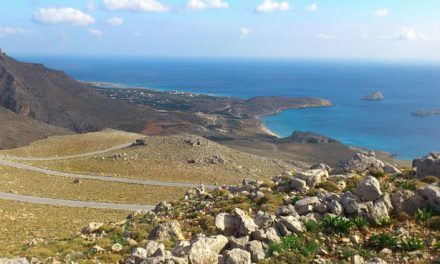 The road from Anatoli to Kalamafka is very impressive with the huge rock formations and views to both coasts. 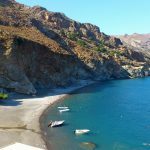 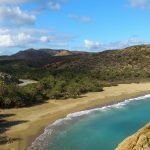 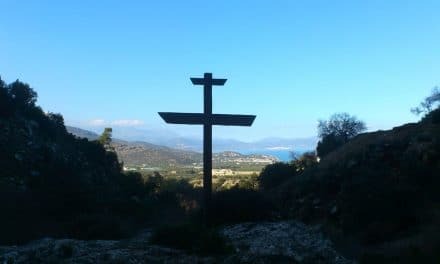 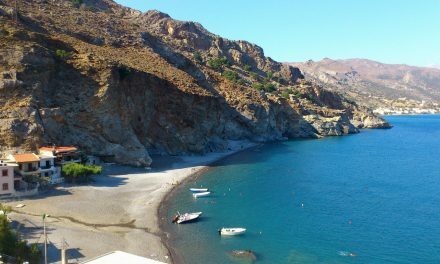 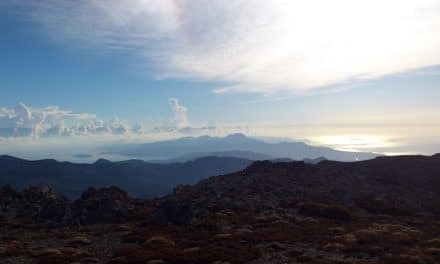 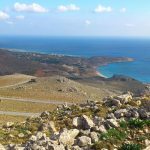 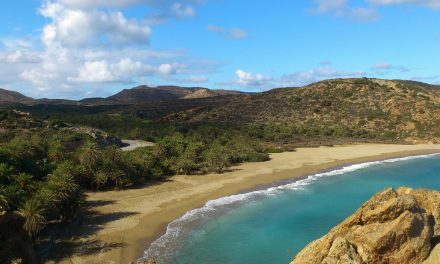 There is also a road from Ierapetra to Kalamafka, passing the Bramiana lake, a nature reserve and water reservoir for the dry summers. 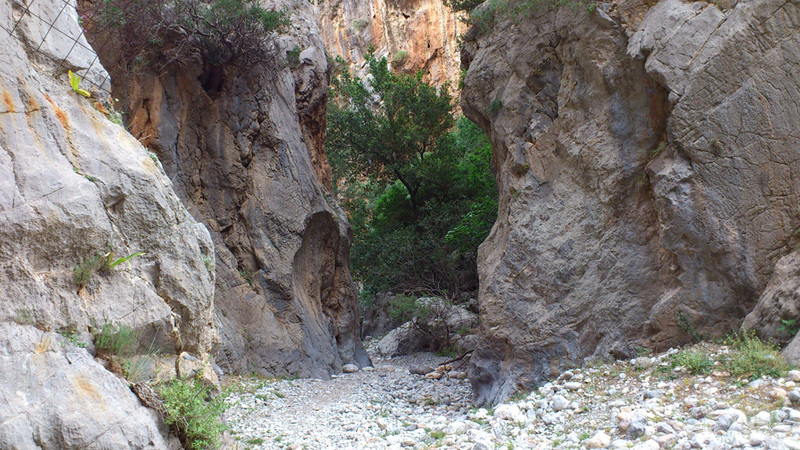 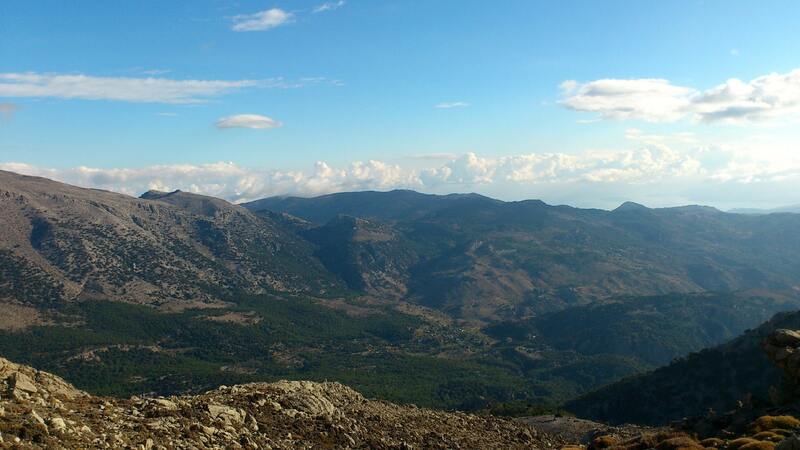 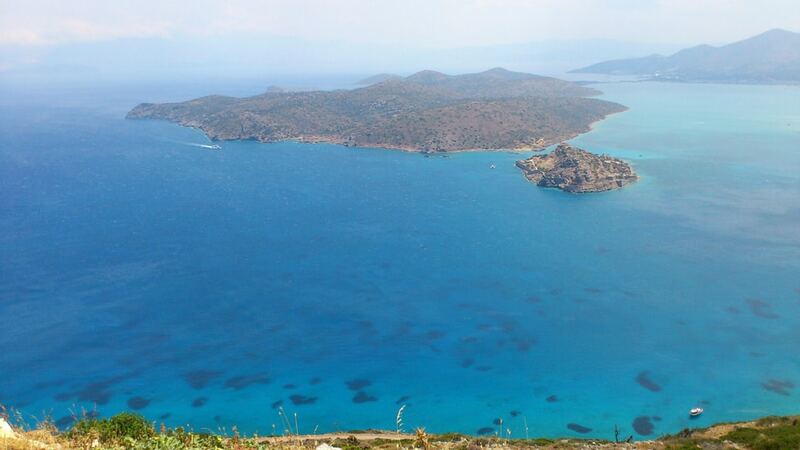 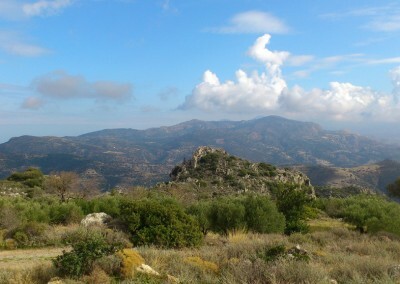 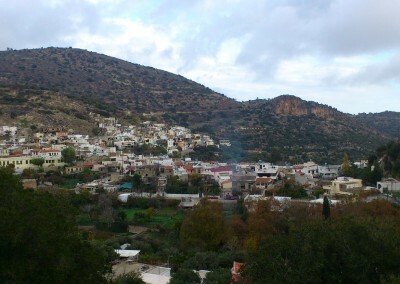 The area around Kalamafka has been inhabited since Minoan times, when the city Larisa (place with plenty of water) was situated in the same area. 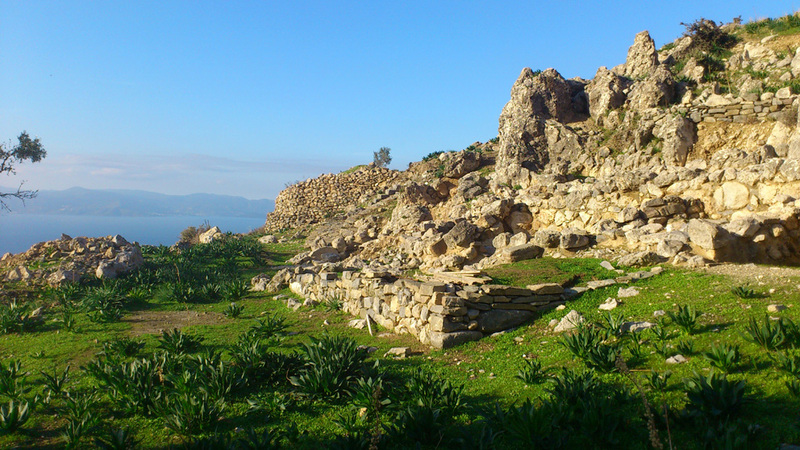 In Venetian times it was the seat of a feudal lord. 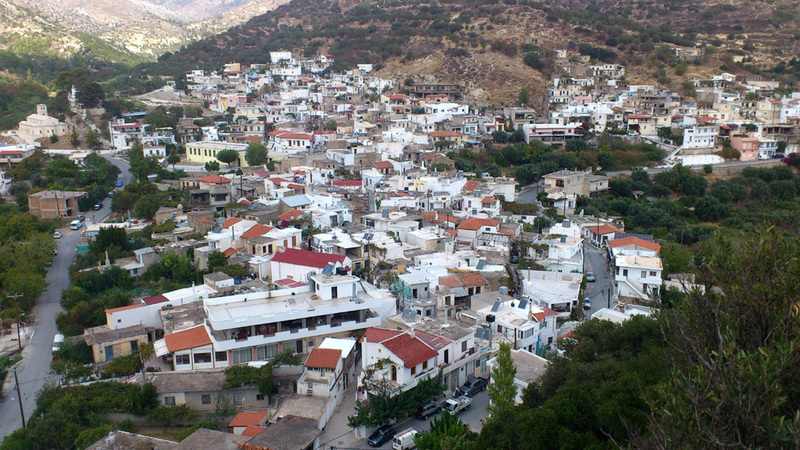 Kalamafka is still a real Cretan village. 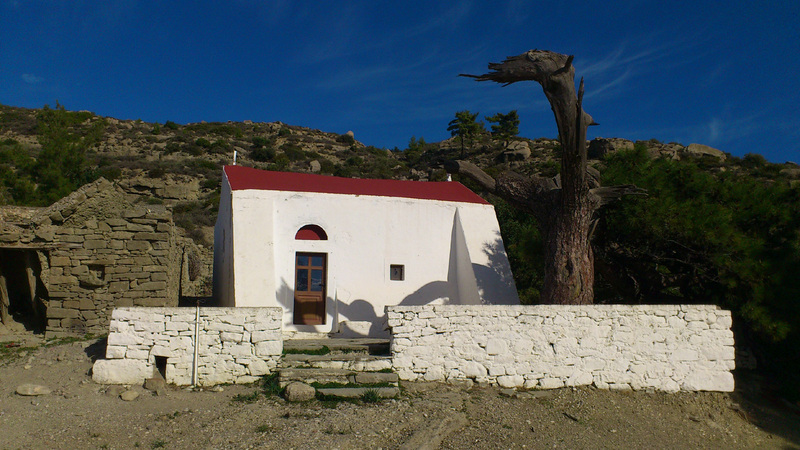 Tourists do come here, but mainly passing it on the way, stopping to visit Kastellos. 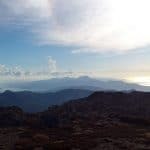 There are a few nice taverns around for a drink or a bite to eat. 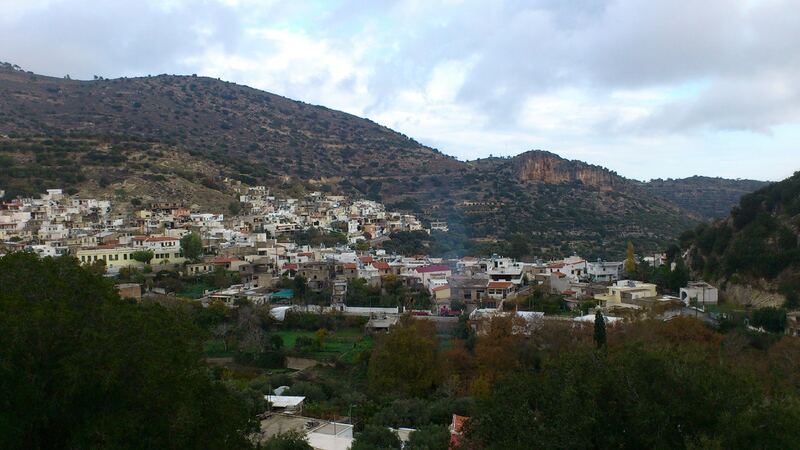 One of the times I was there we found a nice little taverna for lunch in one of the streets. 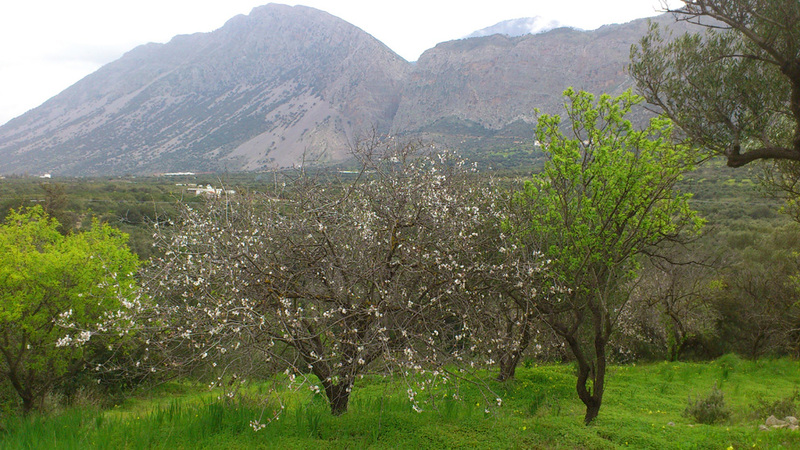 They opened up the place especially for us (most of the village was closed that day), gave us lots of fruit from their own garden and a drink and didn’t want any money for it: real Cretan hospitality like you find often in the villages inland. 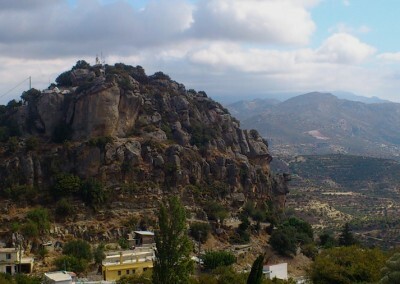 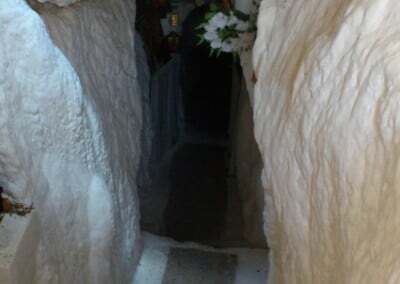 The reason why most people stop in Kalamafka is to climb the hill and see the cave and church. 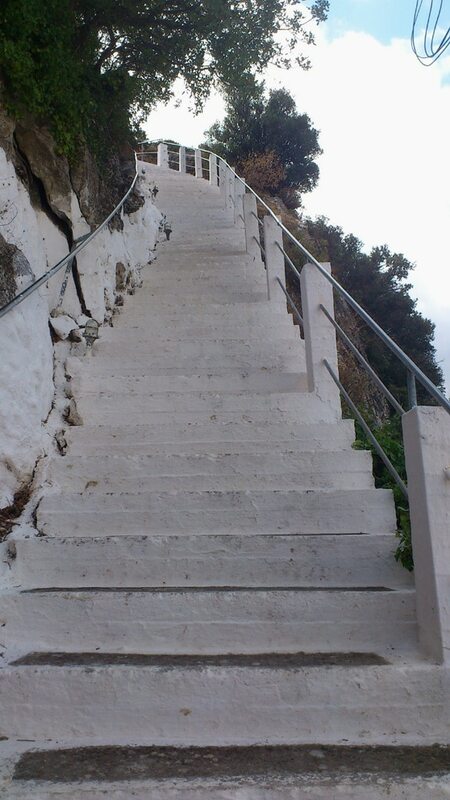 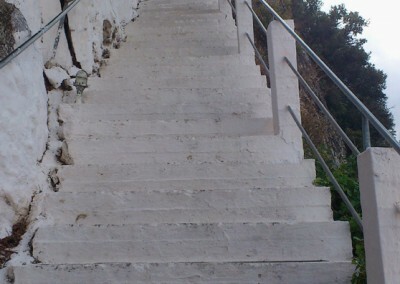 From the center of the village a steep stairs with 224 steps leads up the hill Kastellos to the little cave-church Timios Stavros. 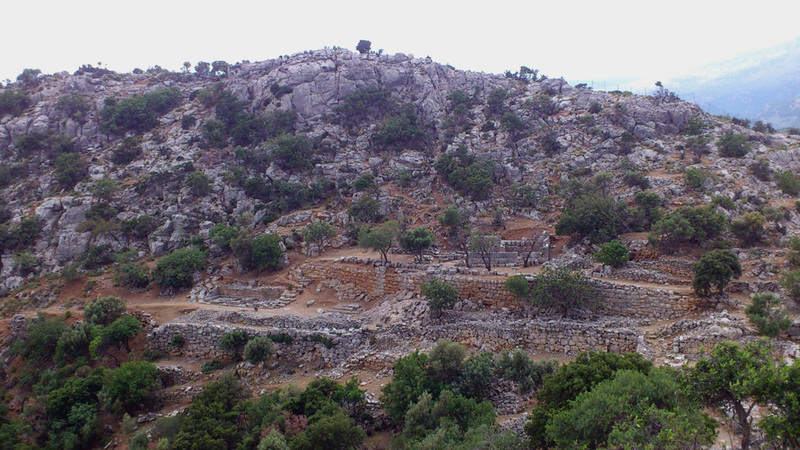 The cave of the Holy Cross was already a sacred sanctuary in the Minoan era. 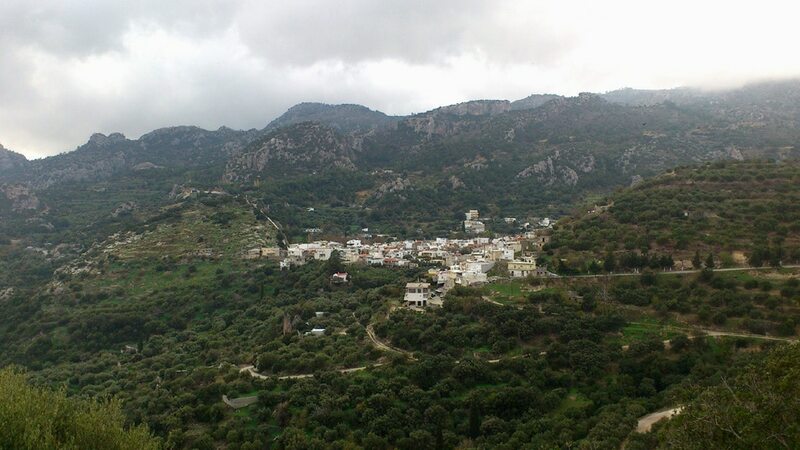 From the top you have a great view of the village, and if you go around the chapel on the left, through the bushes, you get an amazing view of the whole area down to the sea. 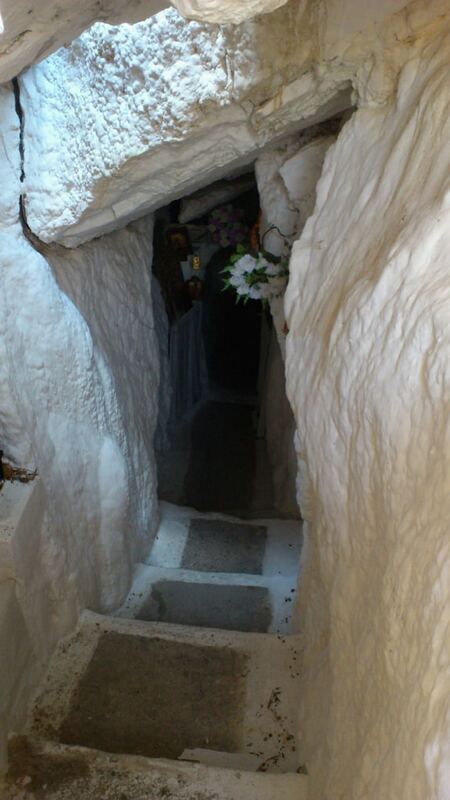 At the bottom of the hill, follow the signs ‘Stone God’. 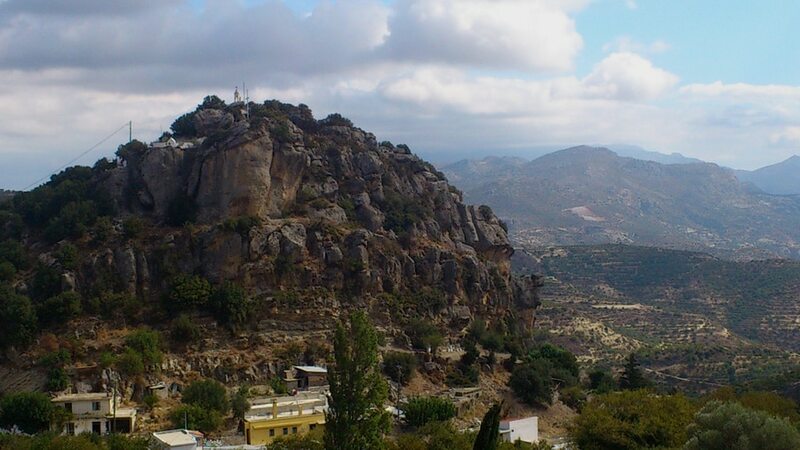 With some imagination you can see a stone face in the rocks directly below the chapel. 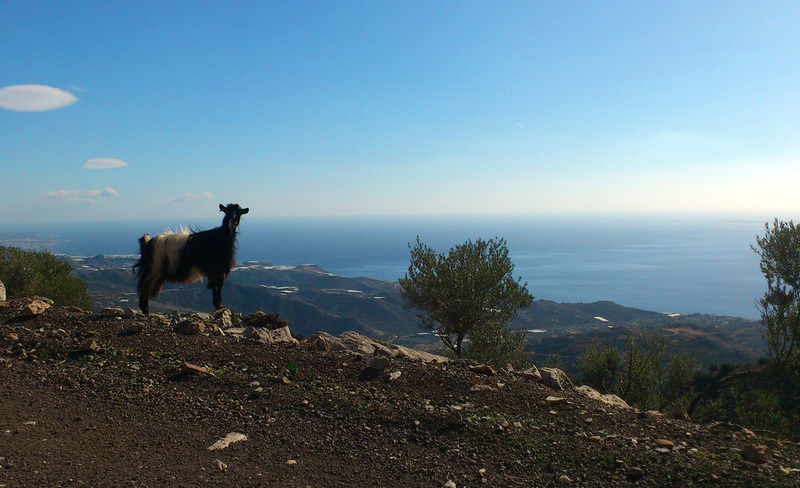 Best seen in the late afternoon…apparently.